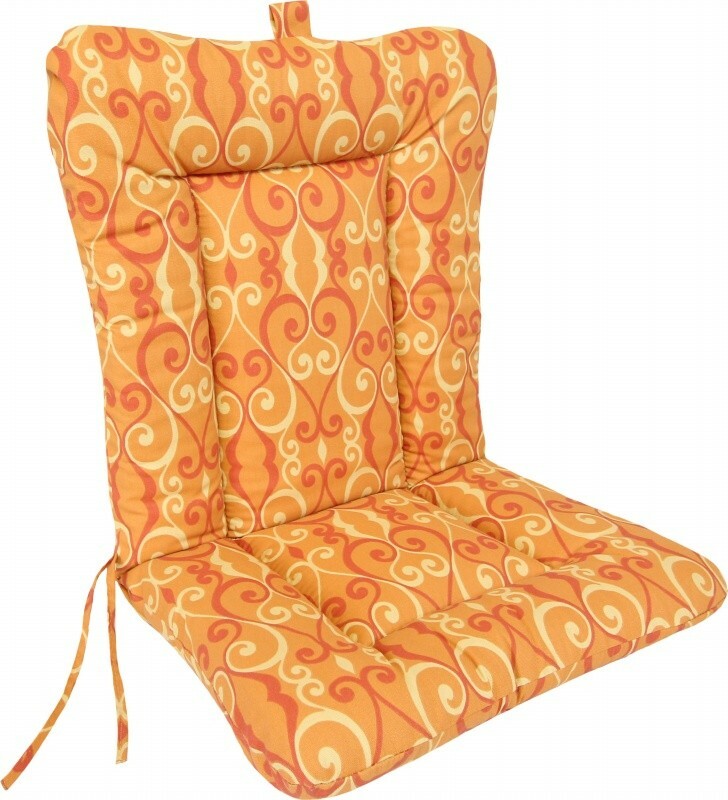 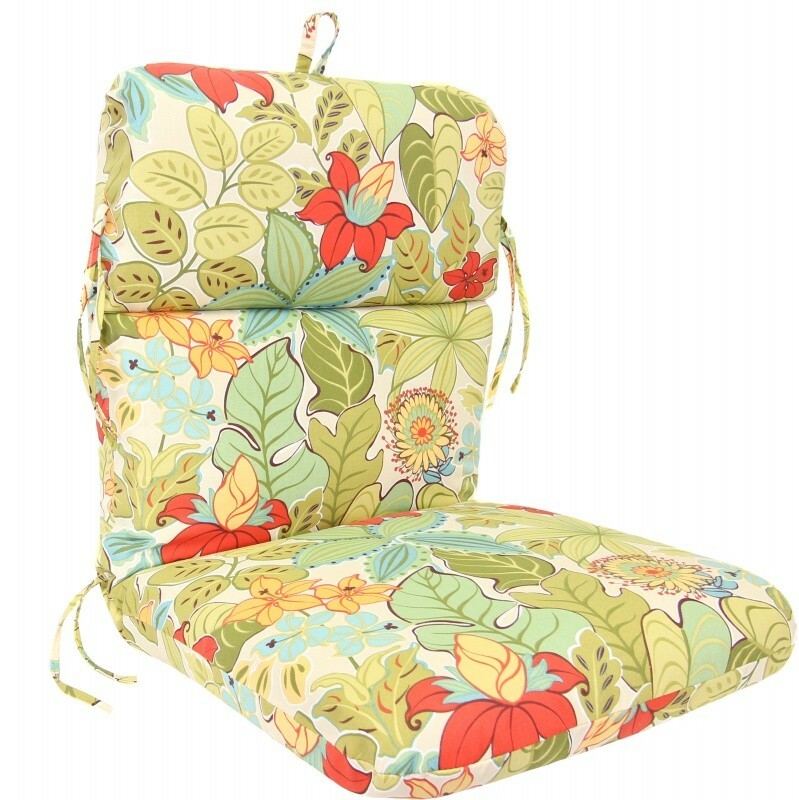 Patio Cushions – Jordan Manufacturing Company, Inc. 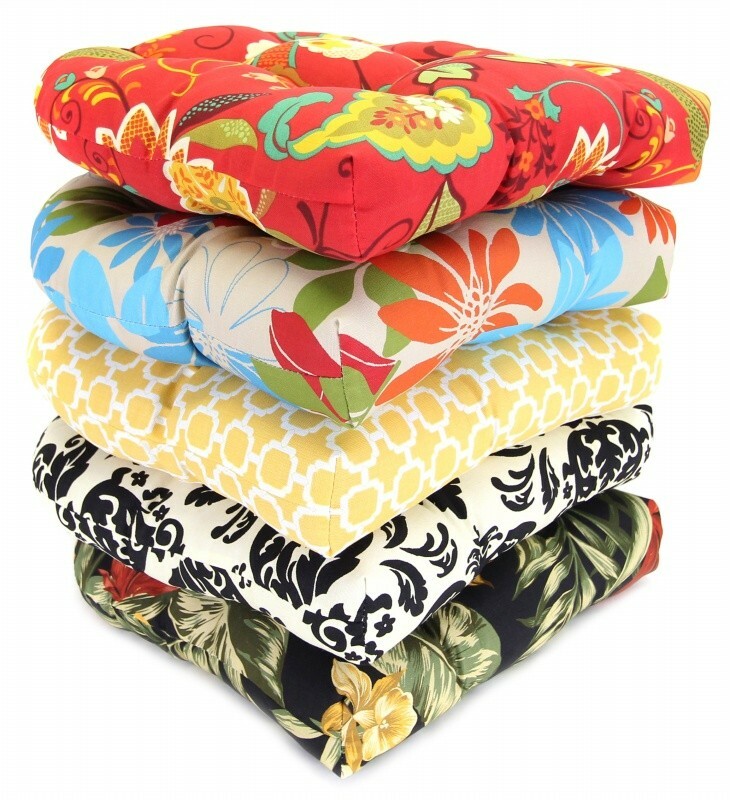 The Jor Collection is our extended line of high end patio cushions designed for customers who desire the best in fabric, design, and quality. 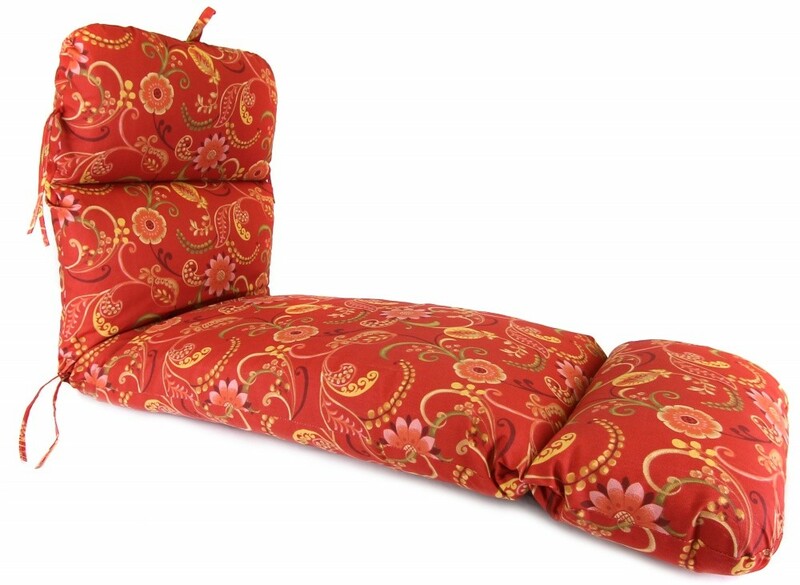 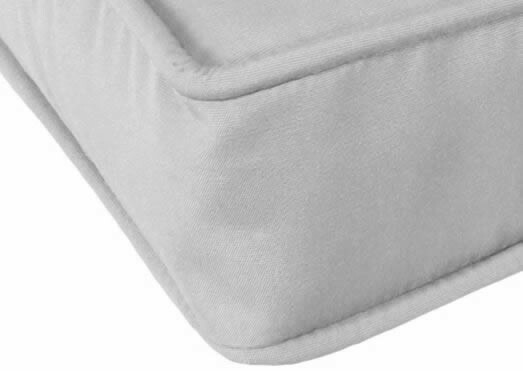 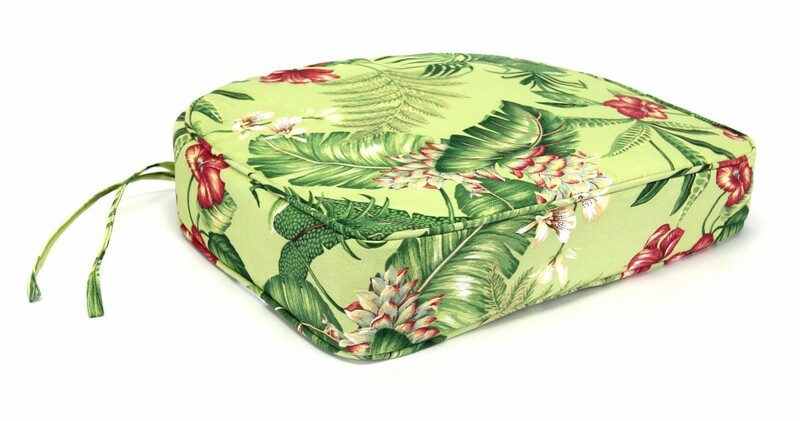 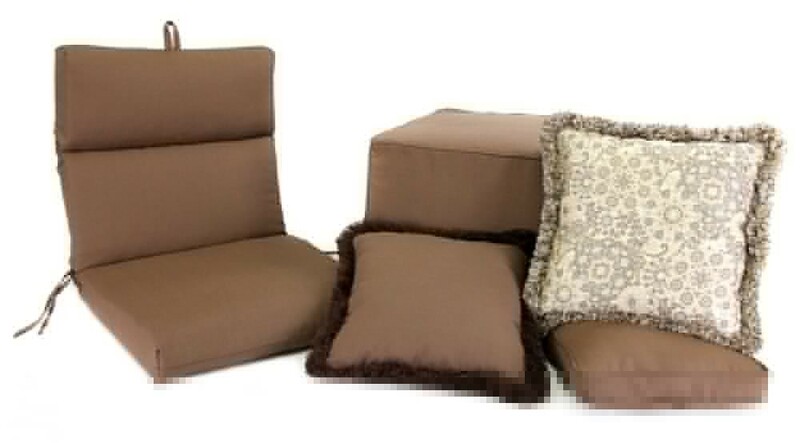 We offer a wide range of replacement cushions to fit most furniture styles. 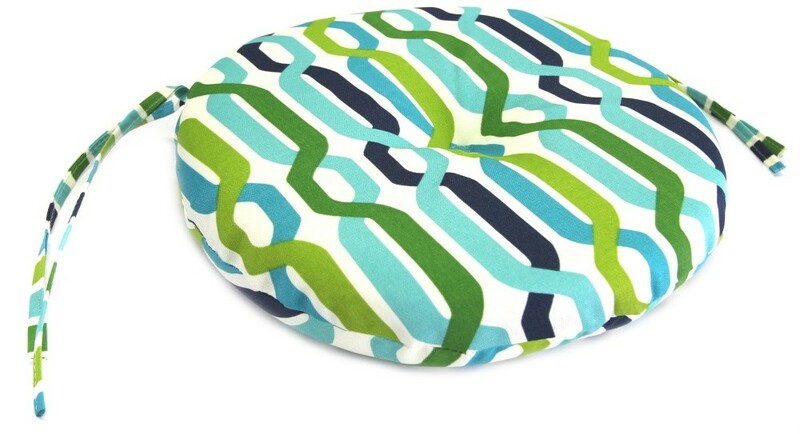 Jordan has the ability to design and match various furniture manufactures’ cushions in a replacement capacity. 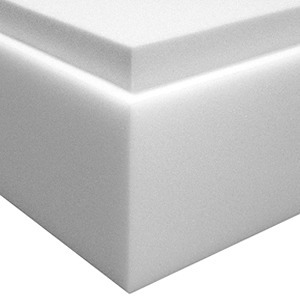 In many cases we offer a higher level of quality and design than the original manufacturer. 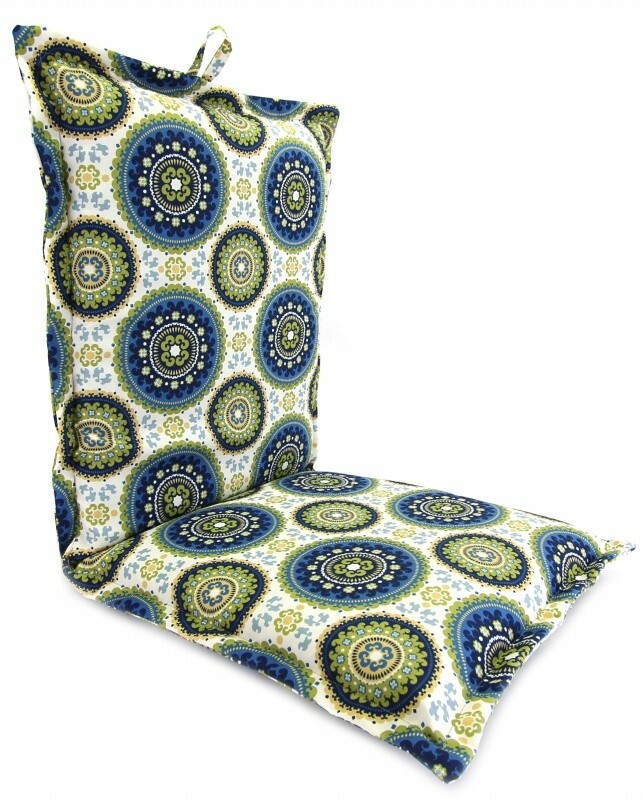 Our formula for design and quality, coupled with hundreds of pattern choices add up to a formula that is second to none in the industry. 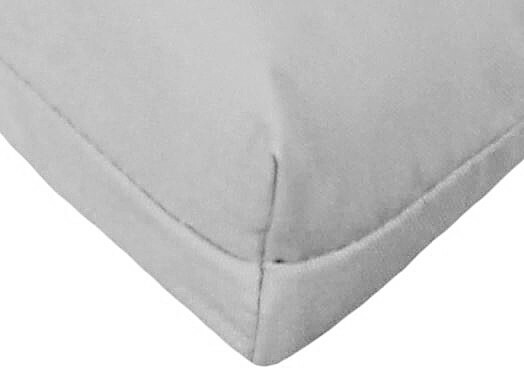 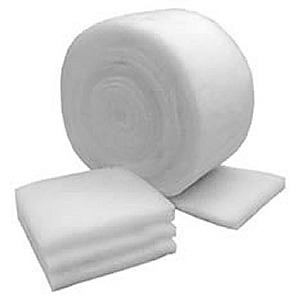 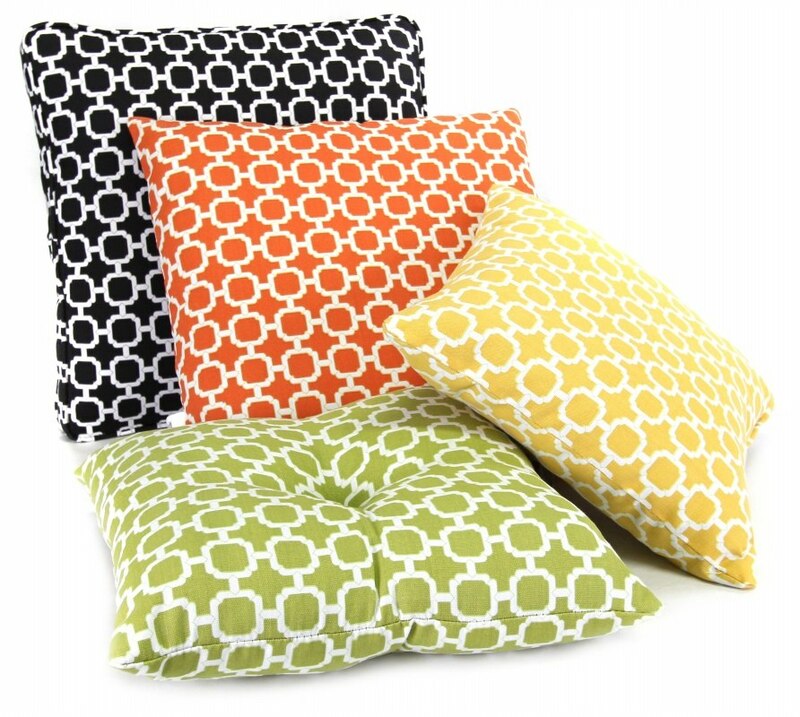 We offer high grade outdoor fabric for all replacement cushions, toss pillows and patio umbrellas. 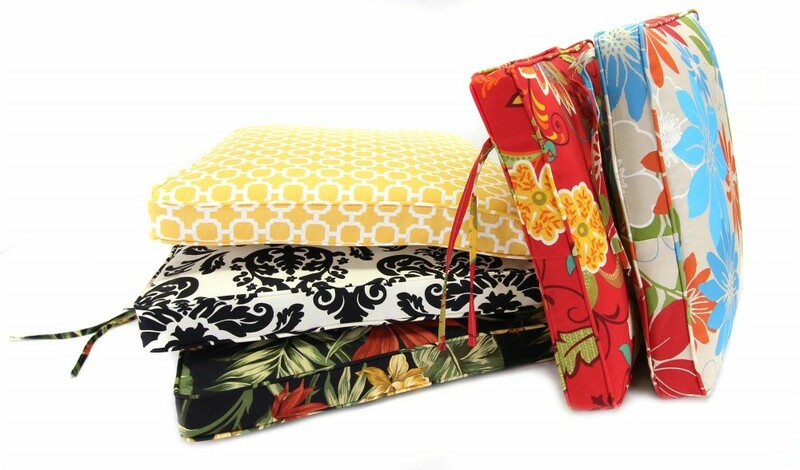 With a wide selection of stripes, solids, and prints, we have the best outdoor fabric for your needs. 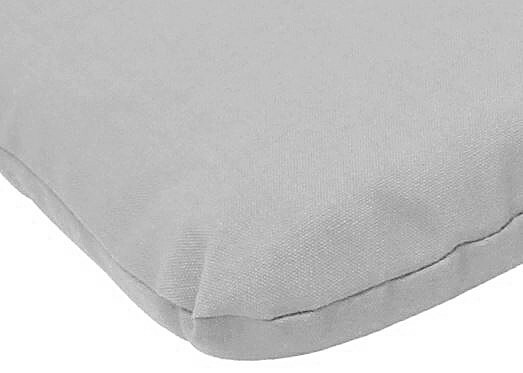 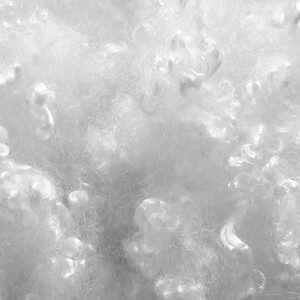 To see more information about Outdoor Fabrics, please click here to see our Outdoor Fabrics page. 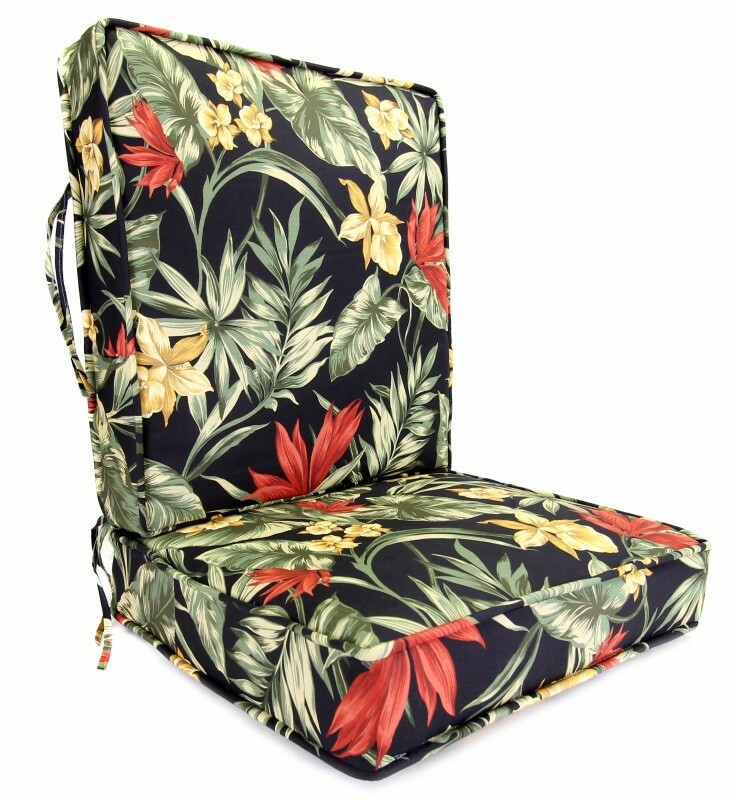 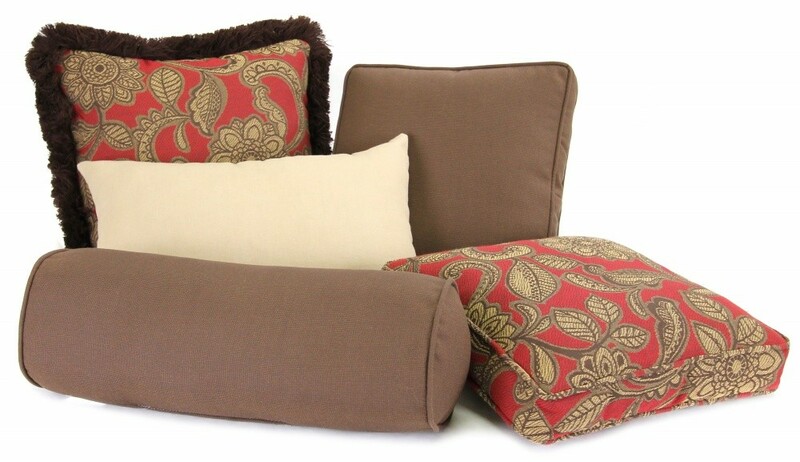 The outdoor cushions shown below are just a few different cushion styles that we offer. 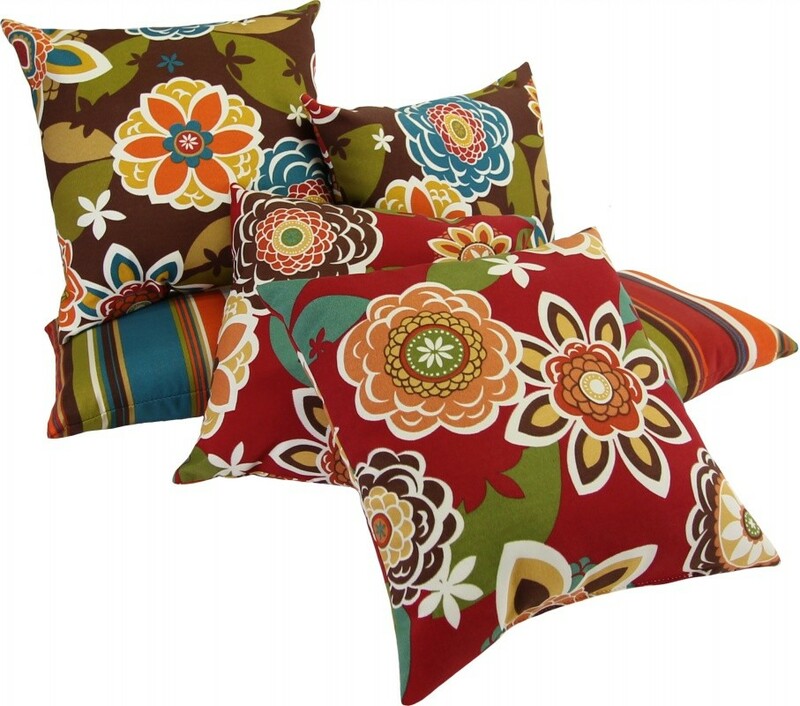 To see more cushion styles, please click here to view our latest cushion catalog.